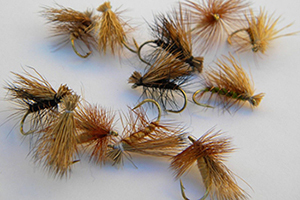 The Elk Hair Caddis, also known as the EHC, is an extremely popular and well known dry fly worlwide. The Elk Hair Caddis was first tied in the late 1950’s in America, and is a general imitation for adult caddises and stoneflies. This fly, when tied with CDC, is an amazingly buoyant dry and extremely effective on smaller streams. 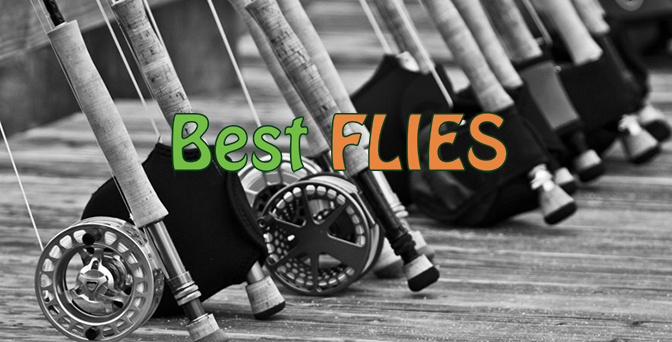 We strongly recommend using this fly, especially when targeting the wild river Trout of South Africa. Al Troth was the name of the man who first tied this superb dry fly. The Elk Hair Caddis does not imitate a particular species of Caddis, but rather has the typical roof-wing profile that matches the hatch of a variety of brown adult caddises and stoneflies. Traditional the wing was tied from Elk hair, but many synthetics have been used since, especially in South Africa. The EHC has accounted for many Brown Trout in the Drakensberg system, and we have managed to rise a few Yellowfish in big systems such as the Vaal River with this fly.